Texas, United States, 28 June 2018 – ETELM, a leading manufacturer of advanced Mission Critical communications radio infrastructure, has successfully connected its 4GLinked e-TBS base stations to many other vendors at the second Mission Critical Push-to-Talk (MCPTT) Plugtests. ETELM is a pioneer in the critical communications sector and was the first company to implement an MCPTT solution into a hybrid TETRA/LTE network. 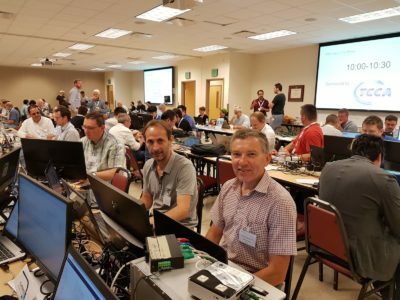 During the Plugtest, which was organised by ETSI with the support of TCCA, PSCR, TAMU and the European Commission, ETELM’s e-TBS base station allowed Mission Critical services (MCPTT and MCDATA) including individual calls, group calls and SDS to be made between users of different technologies. The 4GLinked system management automatically manages the sessions between 4G and TETRA identities, helping to overcome challenges including interoperability, security and performance. 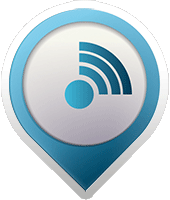 ETELM included lately the connection of its TETRA and LTE base stations to eMBMS services (Multimedia Broadcast Multicast Service) which is standardized by 3GPP in order to optimize the point-to-multipoint communications. The 4GLinked solution is now deployed operationally on the field at several customers. For further information, please visit https://www.etelm.fr/. For more information please contact Jessica Seddon by emailing jessica.seddon@proactive-pr.com or by calling +44 1636 704 888.